Can't quit your not-so-nutritious daily afternoon snack? 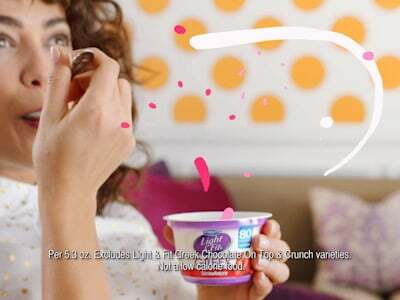 We've partnered with Dannon Light & Fit to bring you tasty options that are better choices. Now that you've learned how to mitigate those unhealthy food cravings, it's time to talk about better-for-you food substitutes. Because, let's be honest, who wants to give up snacks altogether? When planned for, snacks can be a great addition to a healthy lifestyle if you opt for a healthier alternative instead of your favorite unhealthy go-to. 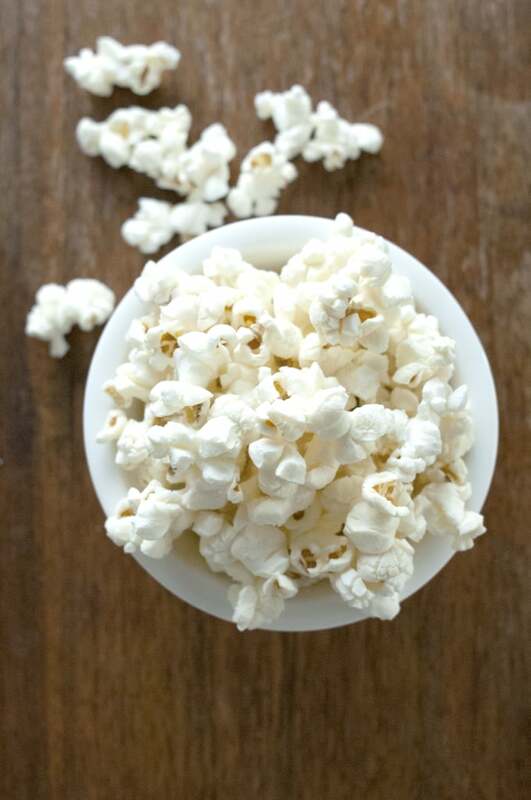 Whether it's salty or sweet, there are plenty of other options for you to munch on. So the next time you feel like overindulging, try one of these suggestions instead — you'll be surprised at how satisfied your taste buds are! 1 If you're craving chocolate . . . 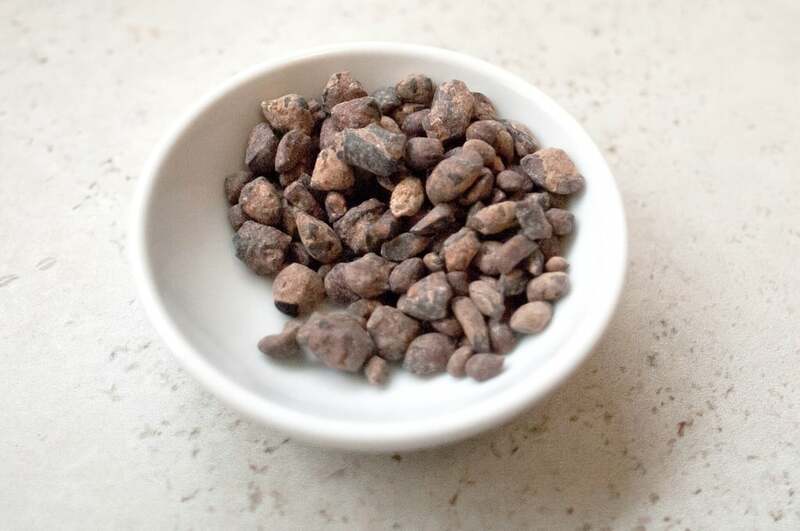 Try noshing on a handful of delicious carob nibs. Because carob isn't as bitter as cacao, you'll still get a dose of sweetness, along with a healthy intake of fiber. 2 If you're craving candy . 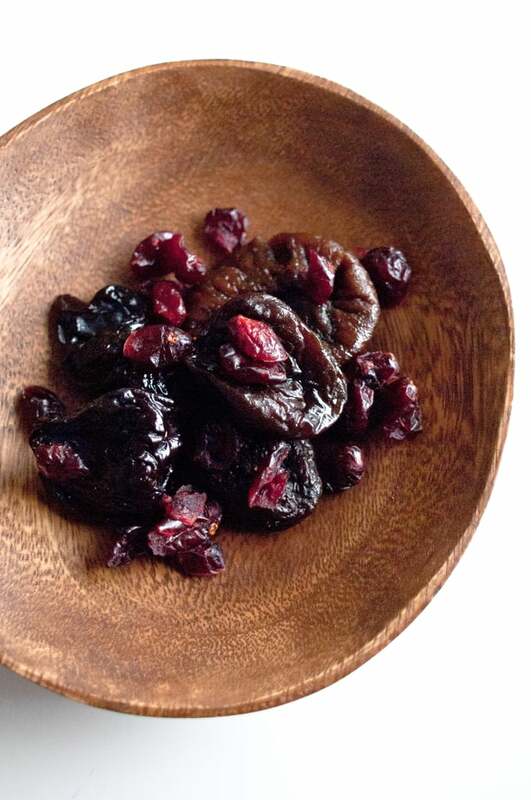 . .
Why not grab a small serving of dried dates? They're rich and gooey, so they can feel like a gummy candy, but also contain fiber, which is an important nutrient for overall health. 3 If you're craving ice cream . . .
A cup of greek nonfat yogurt will do the trick. 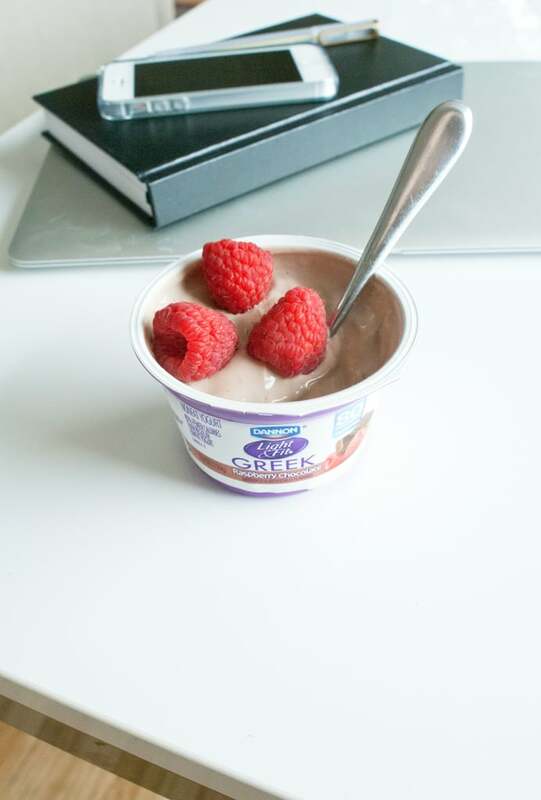 Greek nonfat yogurt is still rich and creamy like ice cream but with fewer calories and loads of protein, plus they come in a variety of delicious flavors (think strawberry cheesecake or raspberry chocolate). If you're missing that cold taste of ice cream, Light & Fit Greek nonfat yogurt will do the trick, and it's safe to freeze! 4 If you're craving chips . . .
A serving of unflavored popcorn will have the same effect. Just be sure to keep the oil, butter, and salt garnishing to a minimum for a healthier version of this popular snack. 5 If you're craving a cookie . 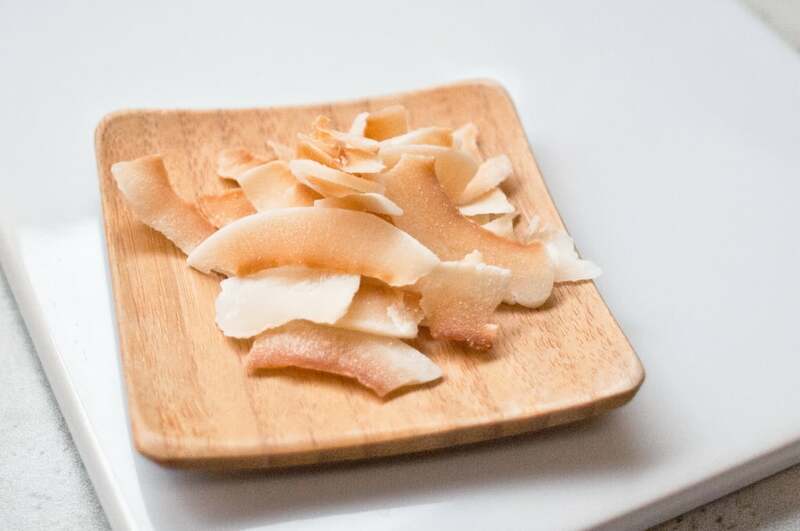 . .
Opt for a few handfuls of toasted coconut flakes. Not only are they delicious, but they're packed with fibers and nutrients and are a great source of energy.